I coach all levels and ages of runners from 800m to Marathon. I also have a multi-sport background so still coach triathletes, kayakers and cyclists. 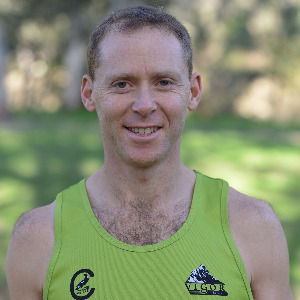 I have a sports science degree, naturopath degree, I'm also a remedial massage therapist and have completed coaching courses for athletics, triathlon, kayaking and cycling. I'm an all rounder with a run focus. Elite Middle/Long Distance runners make up most of my athletes but happy to discuss with the athlete. Success. Coach Liam Delany has been notified of your message.